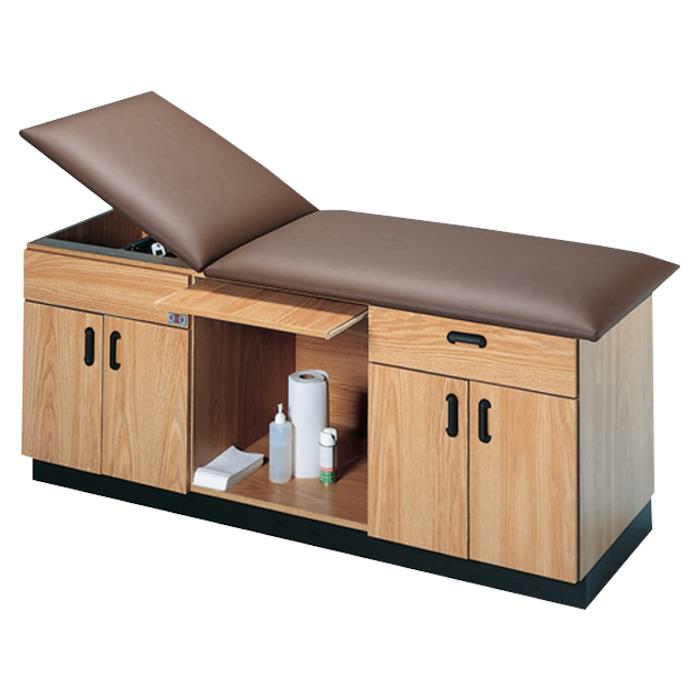 Hausmann Orthopedic And Hand Surgery Table features two fully-enclosed door cabinets and one slide-out 24-inch wide laminate shelf in center section which provides sturdy surface for hand treatment. It consists of two laminate drawers on nylon rollers with two-inch high-density urethane foam top. Buy this product and earn 66.5 Reward Dollars. 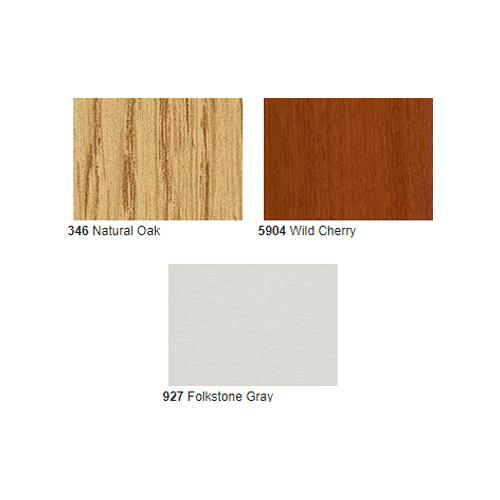 Hi-Impact 3mm Edging: Rounded edges on door and drawer fronts will not dent or peel for enhanced safety and durability.